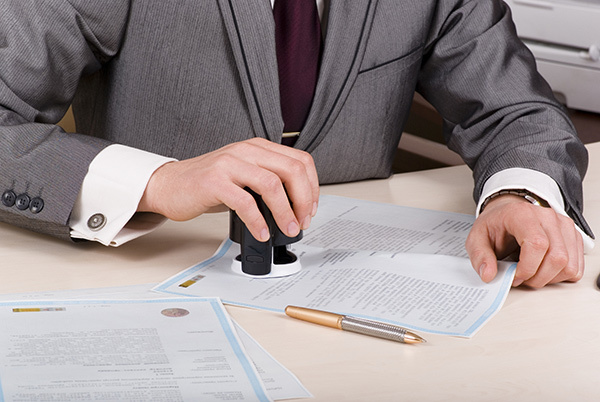 We provide notary service on site during all business hours. No appointment is necessary. Please bring a valid and signed government issued picture I.D. Either a valid passport or valid Driver’s License or official DMV I.D. card is sufficient. Mobile notary is available by appointment, a travel charge may apply. 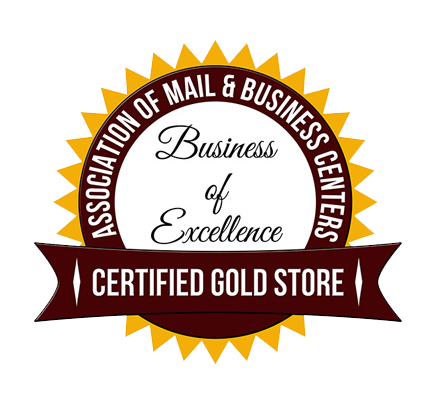 For mobile service please contact Tony Scarponi at (949) 429-9786.